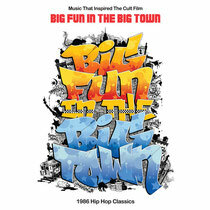 For the first time in the quarter-decade since its release, classic cult hip hop documentary Big Fun In The Big Town is finally being released to the public on DVD – now, the music inspiring the film is getting its own shine with this special limited release also from Five Day Weekend. The groundbreaking documentary explores the different sides of hip hop’s lineage with depth and precision, and the 10 tracks featured on this soundtrack bring that history to blaring sonic life. 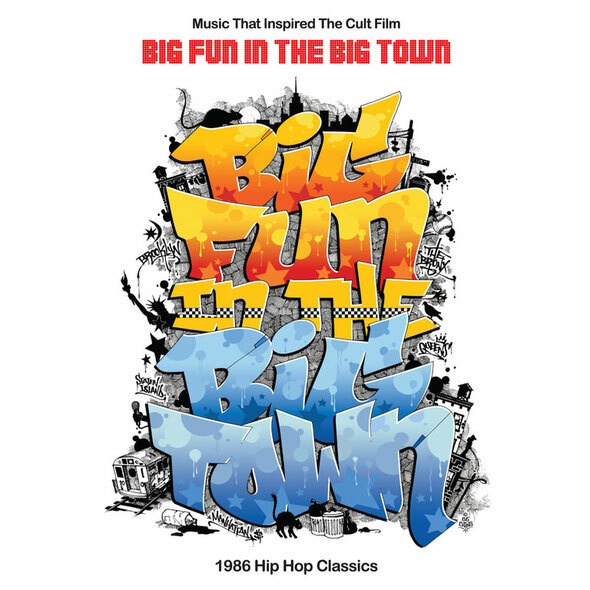 Just as the subjects of Big Fun In The Big Town show hip hop in its eager, gritty infancy, the music inspiring the film reveals a time where being the reigning ladies man of the scene could still mean living in your grandmother’s basement. From rapper KRS-One’s declaration of the birthplace of hip hop in Boogie Down Production’s ‘South Bronx’ to Mantronix’s party jam ‘Bassline’, this album embodies the same potential of hip hop displayed in the film – dynamic, fresh, and most importantly, fun. Check the original tracklisting below.